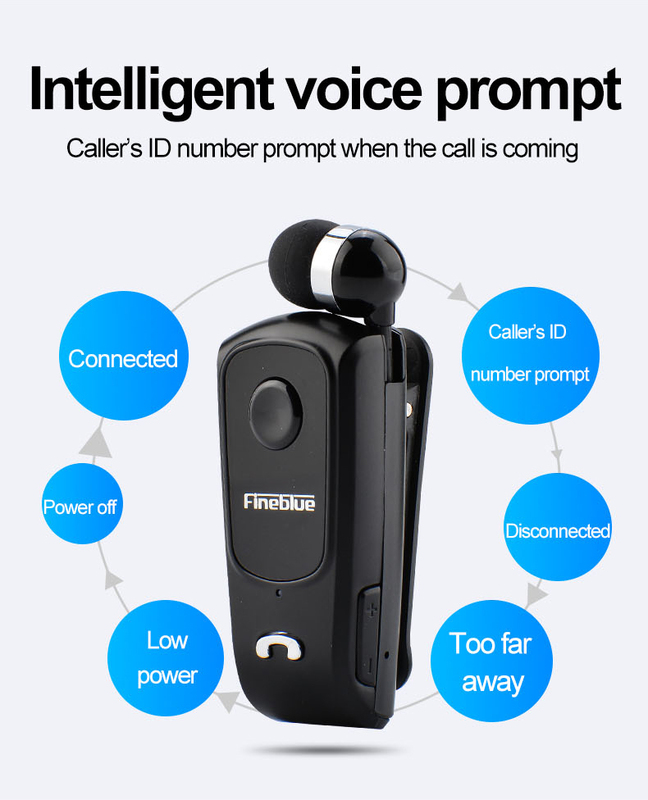 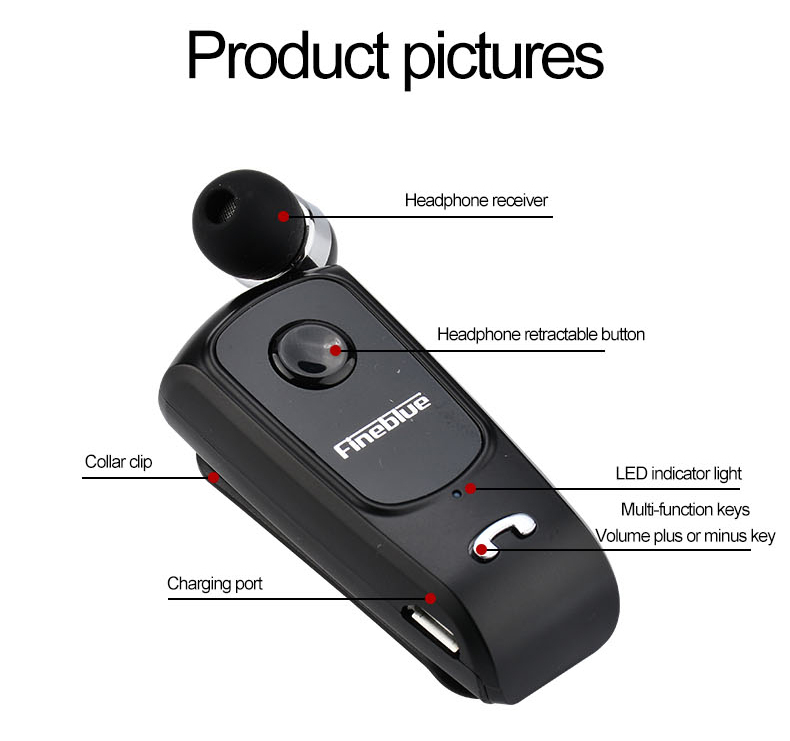 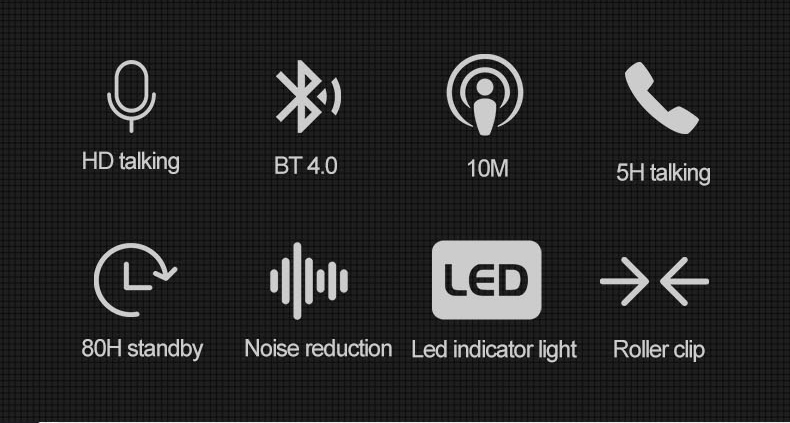 ●With Vibrating Alert Function, Let you won't miss any important calls. 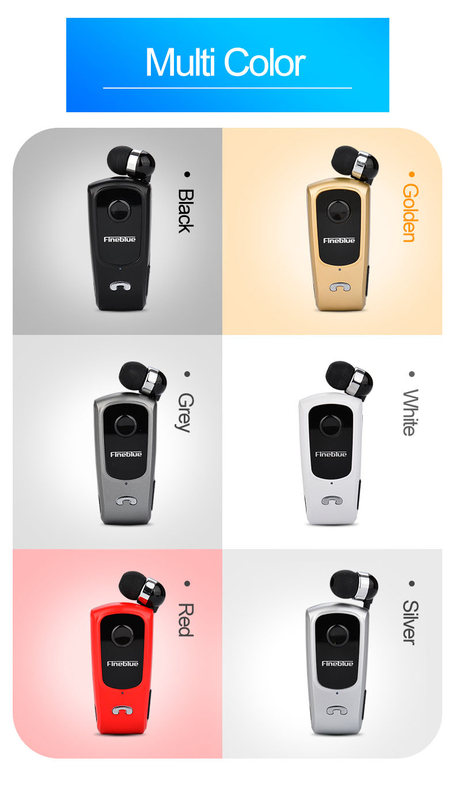 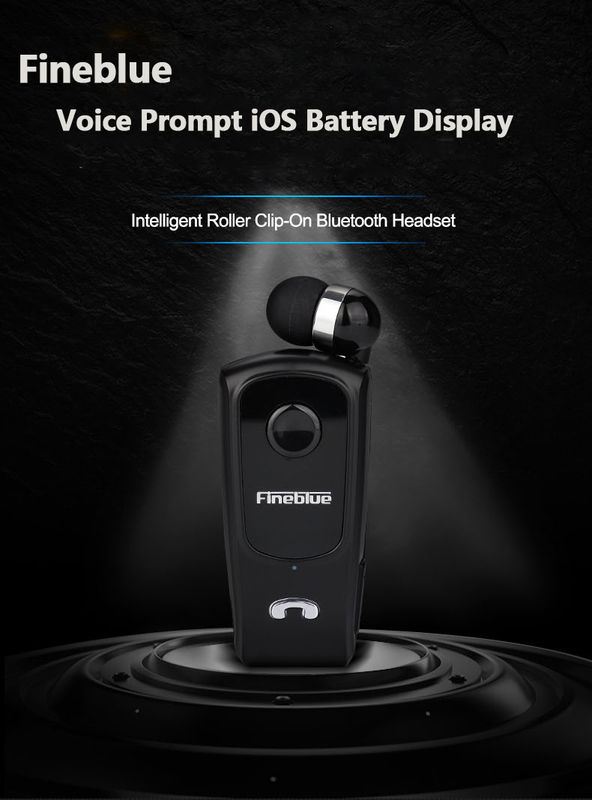 ●Easy to wear clip, with function clip, carry your Fineblue conveniently on your shirt. 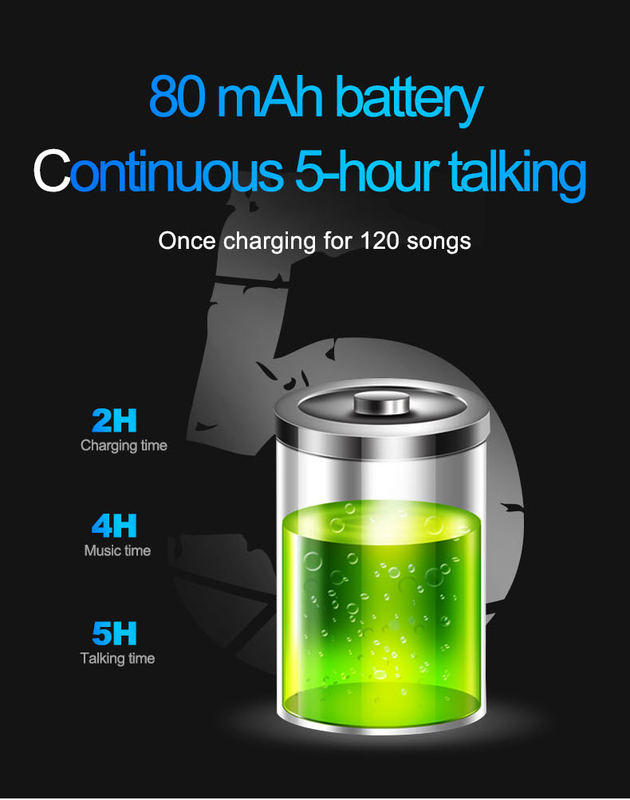 ●Extra long talk/play time, up to 8 hour of talk/play time, and 180 hours of standby time. 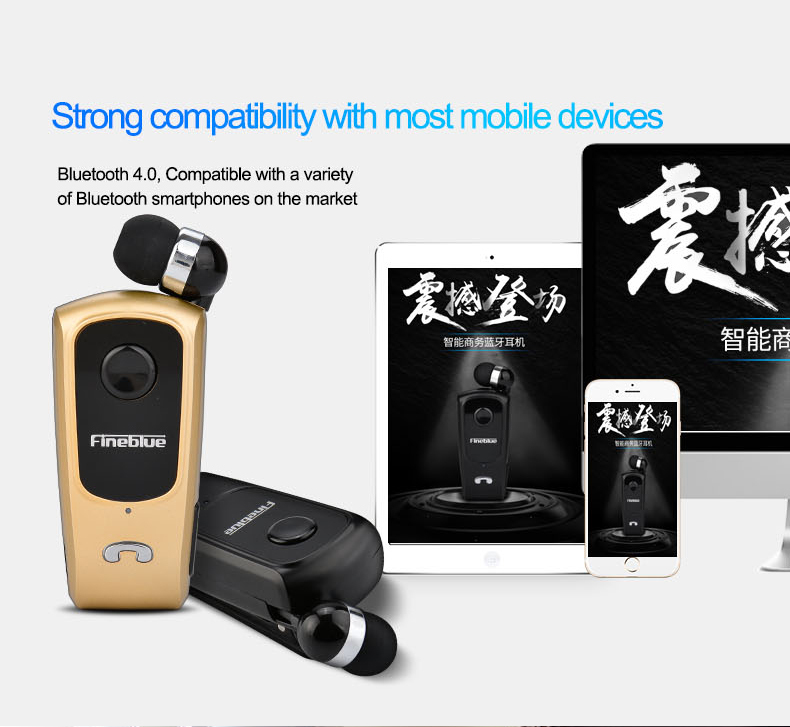 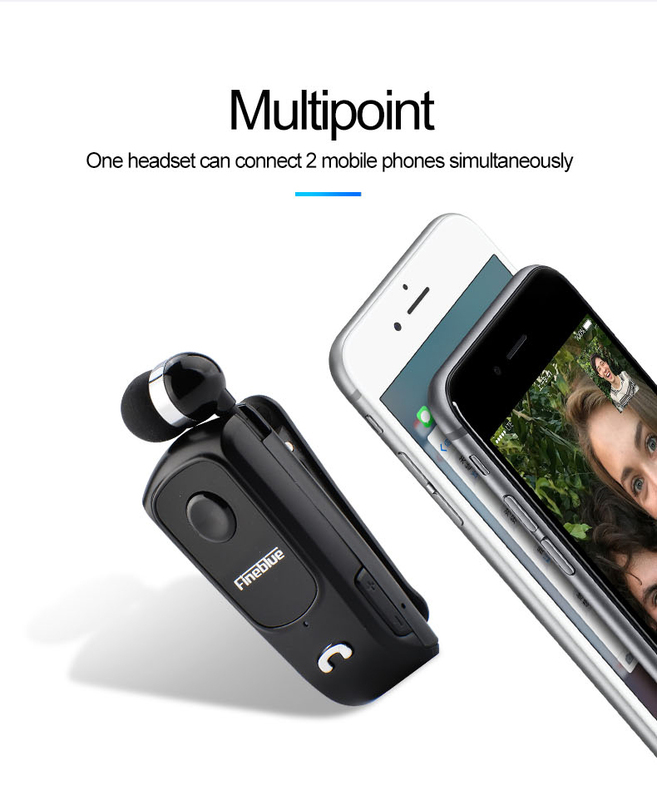 ●Pair two phones simultaneously, enjoy the comfort of pairing two phones at the same time with Fineblue. 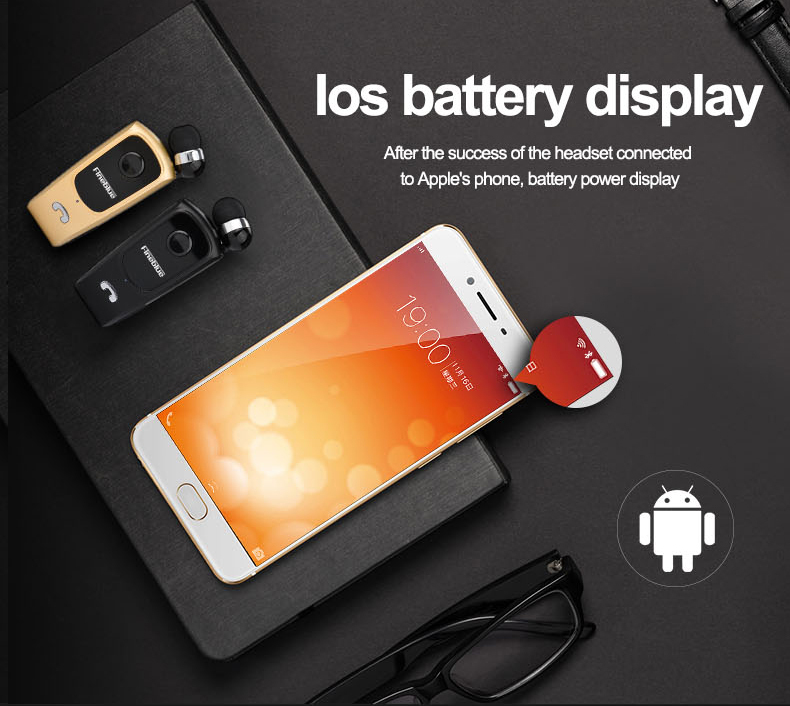 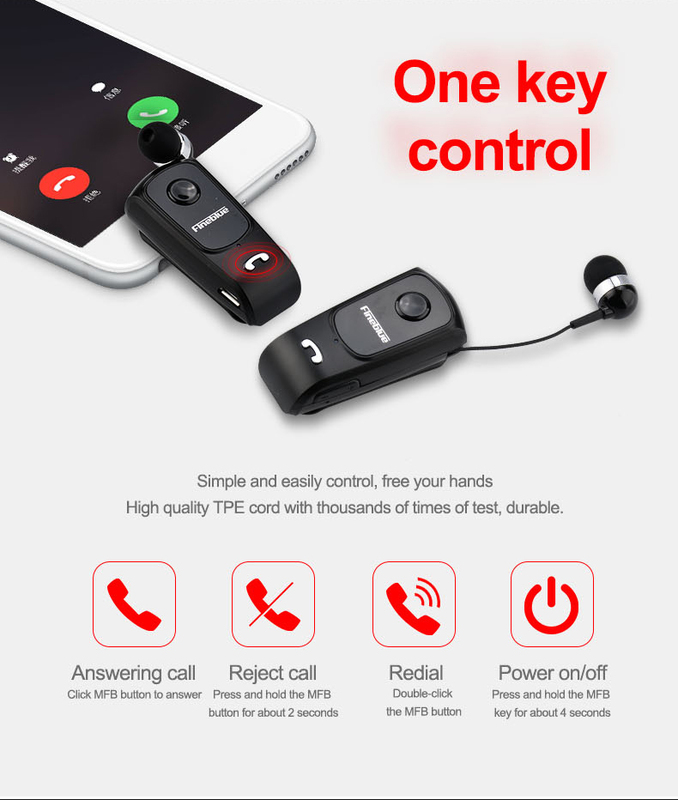 ●Patented retractable cable technology, after finishing your call, retract your cable with a single push of a button(build-in 30cm cable) and the cable is flexible, maximum length is 12inches. 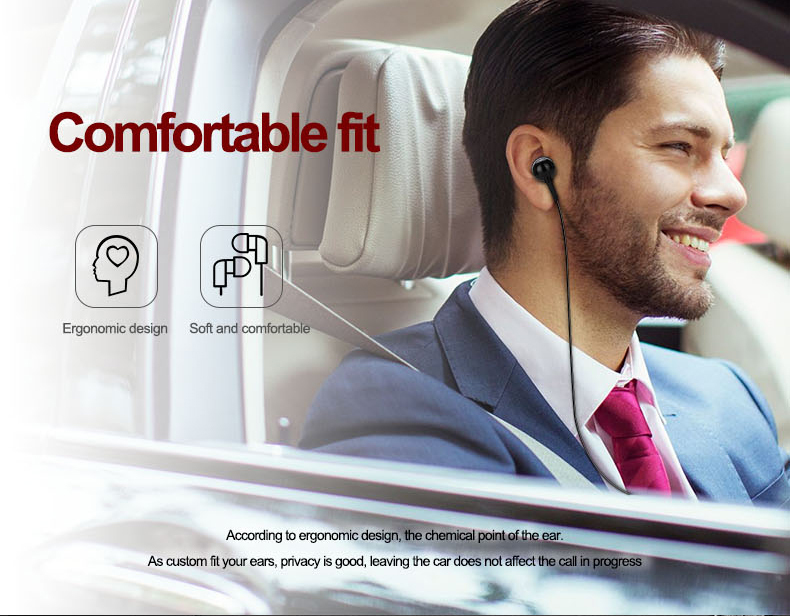 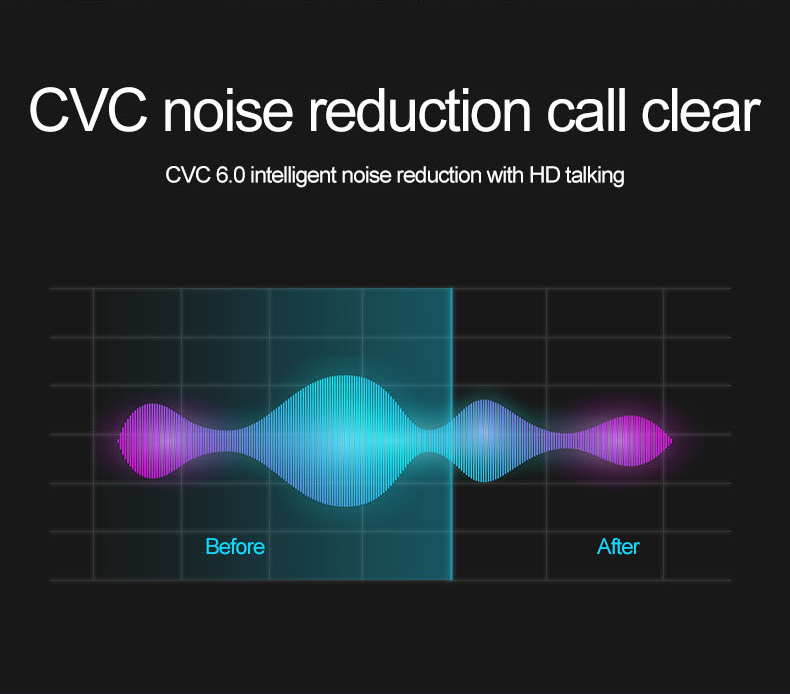 ●Hi-Fi Stereo Sound: DSP double orifice noise reduction technology, ensure Hi-Fi stereo music sound and strong signal,Works with almost any Bluetooth-enabled devices.